The proud mining history of Barentsburg comes closer to an end as industrial sites and facilities are taken over by quickly expanding tourism. Over the last year, winter tourism in Barentsburg has grown by about 25 percent, Timofey Rogozhin, leader of the local Grumant tourism center, says to local journal Russki Vestnik Shpitsbergena. New staff is hired, and the company now includes about 110 employees, Rogozhin says. Meanwhile, a growing number of local assets previously controlled by the coal miners are being transferred to the tourism developers. On January 1, 2017 also the local sea port came under control of Rogozhin and his Grumant center. According to Aleksandr Veselov, leader of local mining company Arktikugol, the number of tourists visiting Barentsburg in 2016 totaled 27,000, of which about 600 were from Russia. Revenues from tourism now exceed the one from coal mining, he says in an interview published by online newspaper Rus-shipping. Meanwhile, the sums of Russian state subsidies are reduced. 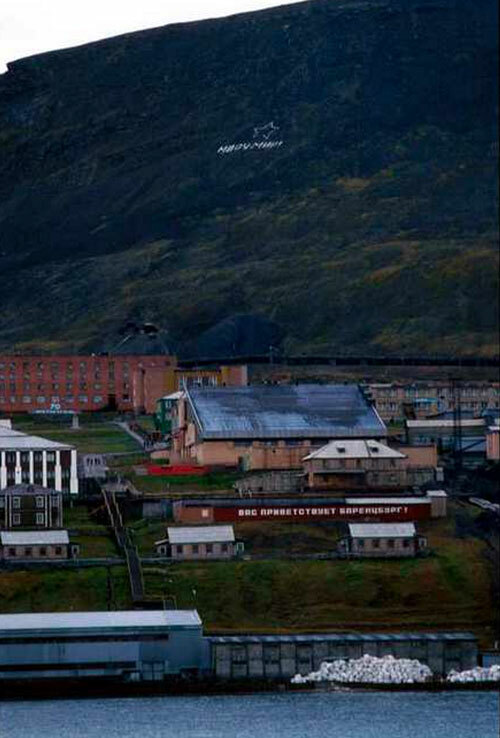 In 2009, the state provided $28 million to Barentsburg. In 2017, the sum was only $8 million, Veselov says. 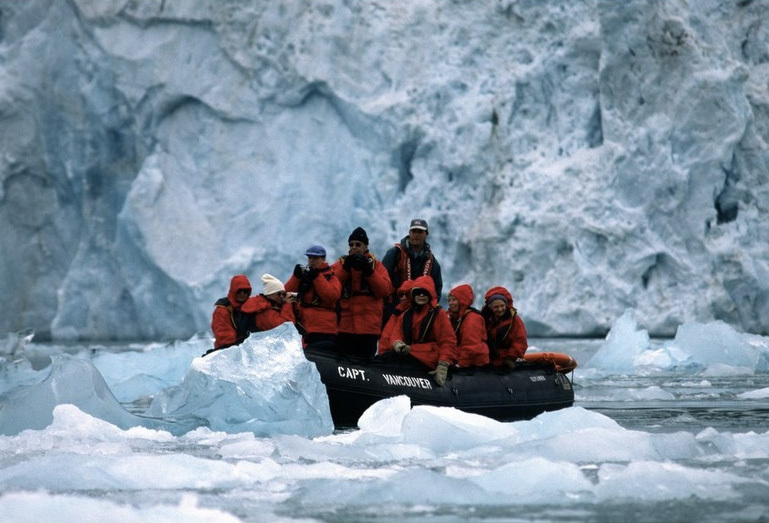 Tourism development was on the agenda also in last week’s Russian government commission meeting on Svalbard. An action plan for local tourism development is to be elaborated, the Commission decided. Included in the plan will be ways to boost the role of the airports and sea ports of Murmansk and Arkhangelsk in transporting tourists to the archipelago. The commission also commissioned the Russian Ministry of Agriculture and the Federal Fishery Agency to prepare the ground for the establishment of a permanent local unit subjected to fishery research institute Pinro, as well as the development of a local emergency and rescue base for the fishery fleet, a government press release reads. In December 2016, the «Murmanryba», a vessel operated by the Russian Fishery Agency, arrived in Barentsburg to assess possibilities for the building of the rescue and emergency port. Mining has been the key industry in Barentsburg ever since the settlement was established in the early 1930s. In the 1970s, the population peaked to about 1,000 and subsequently gradually shrunk to the current level of about 450. State company Arktikugol has engaged in mining in line with the Svalbard Treaty, the agreement from 1920 regulating basic principles of management on the Norwegian archipelago.